A new non-profit group called the Committee for Cityhood in East Cobb registered with the Secretary of State in late 2018. This committee would like to see the City formed in Cobb County as shown on the map. The proposed area for the City. Click here to enlarge. The boundaries for the area include Walton and Wheeler High Schools, leaving Pope, Lassiter and Sprayberry out of the picture. Furthermore, the entire area is in District 2, currently overseen by Commissioner Bob Ott. There are currently six cities in Cobb County. Why would some individuals want the City of East Cobb created? One such reason could be taxes. Currently, much of the wealth in Cobb County is in East Cobb. 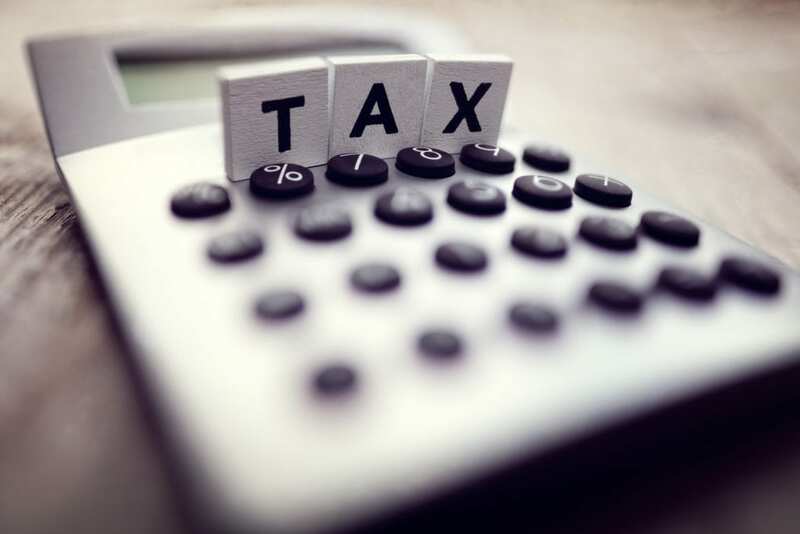 Yet, the taxes from the area fund less affluent areas such as South Cobb. The citizens who pay these taxes would like to see their tax dollars stay in the area in which they reside. Tax money may be a major factor in the push for the cityhood of East Cobb. So, are YOU within the boundaries? 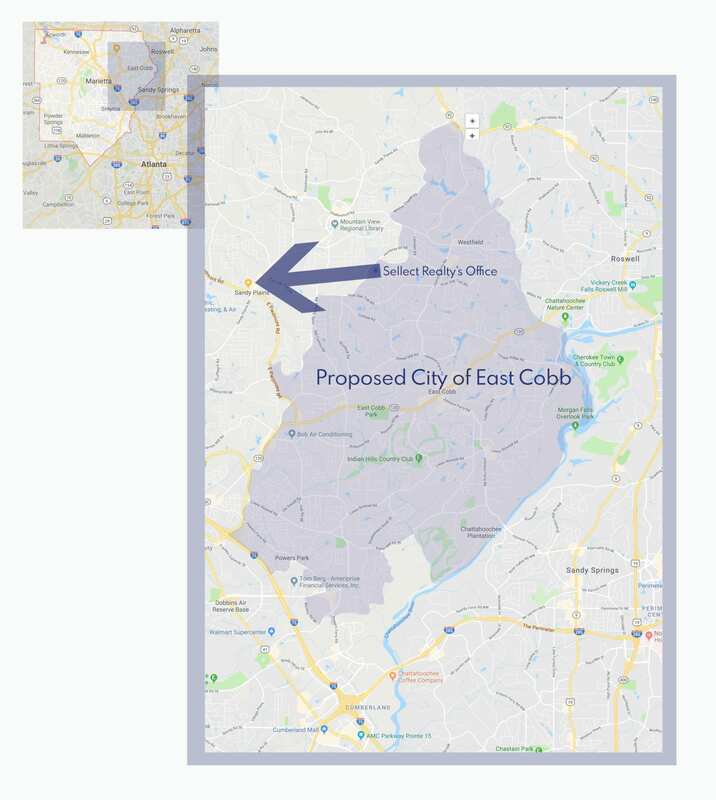 Also, what do you think about the creation of the City of East Cobb? Sellect Realty‘s office is right across the street from the Northwest border of the area.